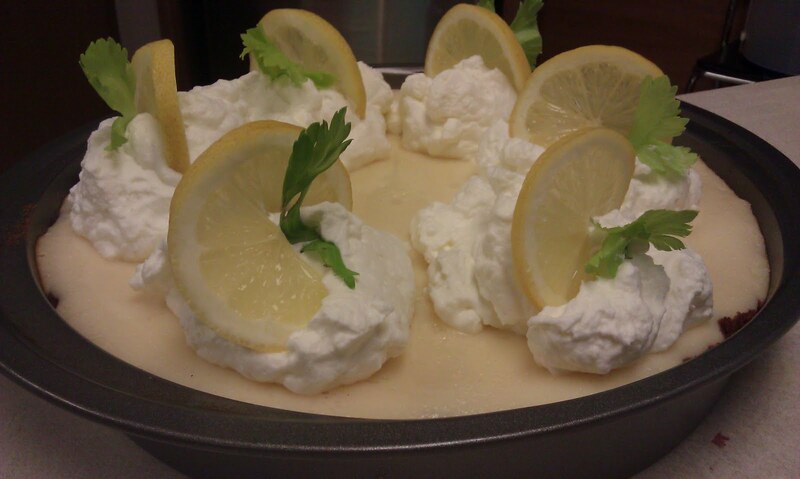 For Ester, I wanted to make something that was fresh and creamy, so I decided upon a lemon pie! Yummy! Unfortunately I only took one picture of the delicious pie, but here it is.